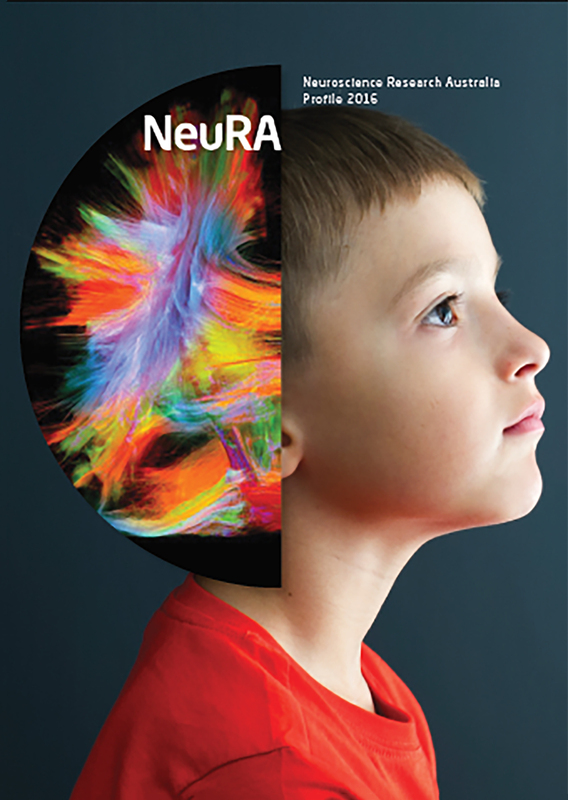 I invite you to read our latest publication – NeuRA’s 2016 Profile – where we have divided our research into five sections: childhood, adolescence, adulthood, midlife and older age to reflect the considerable range and diversity of our research. Significant achievements in human progress have come from harnessing the power of medical research, technology and innovation to accelerate health interventions. Our progressive research is offering new hope across all ages. We continually seek new ways to deliver research outcomes capable of reaching more people and saving more lives. The potential for accelerating discovery has never been more tangible as we make significant progress in understanding factors underlying diseases and translating these into practical applications. This vision is reflected in the studies undertaken by our talented team of scientists and clinicians, touching the lives of all Australians, young and old.